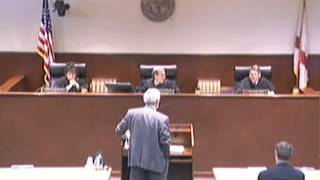 The Most Outrageous Foreclosure Appellate Opinion Yet…. April 21, 2017Matthew D. Weidner, Esq. A BOMBSHELL Appeal From a WeidnerLaw Trial! Foreclosure REVERSED. July 15, 2016Matthew D. Weidner, Esq. WeidnerLaw: Experienced Trial, Appellate and Real Estate Attorneys! June 17, 2016Matthew D. Weidner, Esq. WeidnerLaw Scores 3…THREE! Major Appellate Court Victories in Foreclosure Cases. 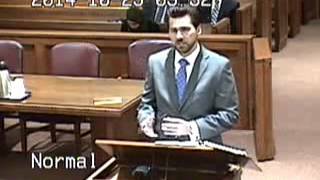 May 5, 2016Matthew D. Weidner, Esq. What Does Unfair Sentencing Look Like? Mandatory Life For Minor Drug Offenses.